Braun Intertec, a premier engineering, consulting and testing firm, is pleased to announce John McCormick is joining the firm as Chief Operating Officer. As a seasoned business executive, John brings 32 years of expertise in areas including operations, financial management, business planning and analysis, acquisitions and more. Prior to joining Braun Intertec, John led financial and operations teams at various manufacturing, technology and service companies, including roles as a vice president and chief financial officer. John holds a Bachelor of Science degree in accounting from the University of Wisconsin, and as a Certified Public Accountant he also received the notable Elijah Watt Sells Award. John currently serves as an Executive Committee board member and Finance Committee chairman for Bolder Options and the PinkySwear Foundation. 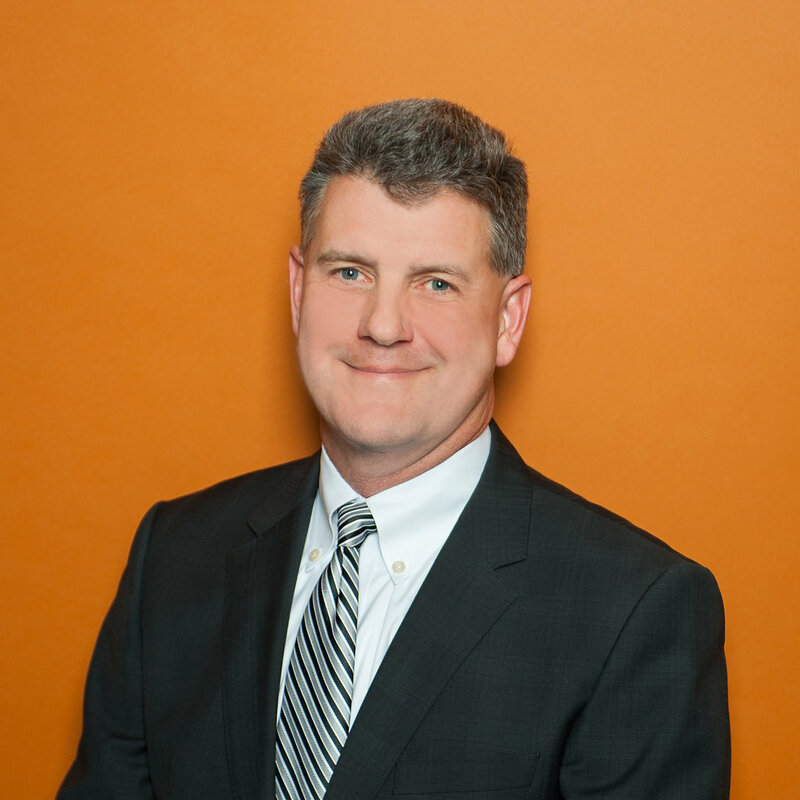 He is actively involved with several ESOP organizations, which includes roles as a board member of Kreg Tool, and as the Lead Director, Audit and Compensation Committee Chairman, and ESOP Committee board member of Realityworks. Based in Minneapolis, employee-owned Braun Intertec (www.braunintertec.com) is a premier engineering, environmental consulting and testing firm with more than 1,000 employees located in Minnesota, North Dakota, Iowa, Wisconsin, Kansas, Louisiana, and Texas. Braun Intertec subsidiaries include Agile Frameworks, LLC; and Braun Intertec Geothermal, LLC; both based in Minneapolis.